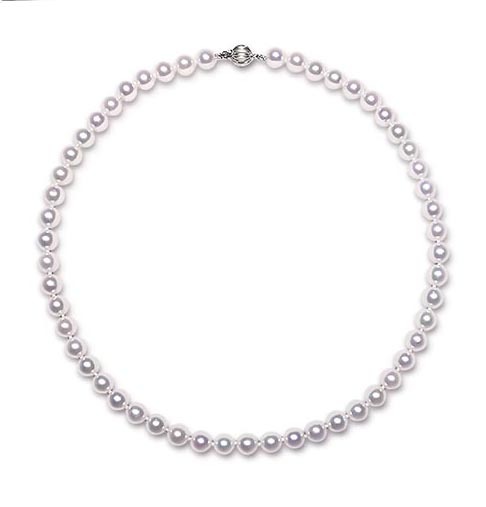 The stunning strand presented here is composed of 7.5-8mm white Akoya pearls. 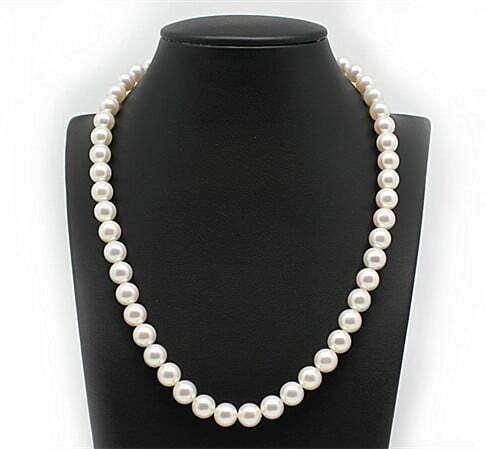 Each pearl shape is perfect and with a “High” grade luster. 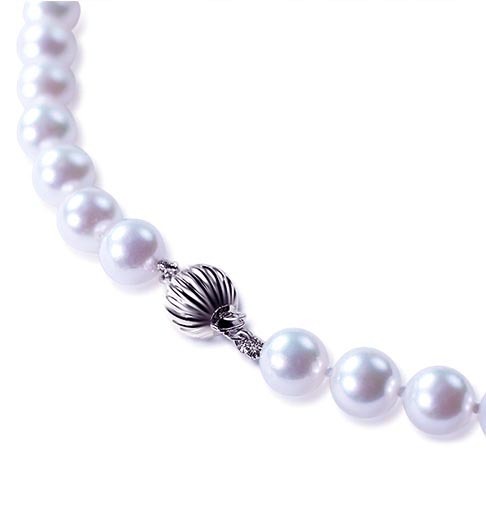 This pearl necklace is in white colour and comes with a beautiful Sterling silver ball clasp. Pearl Shape Round We guarantee premium quality product to our customers.